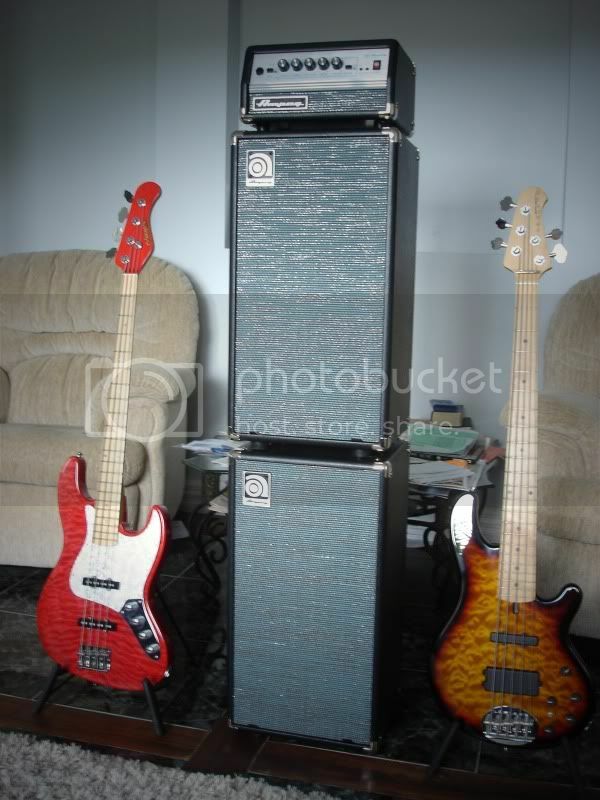 Topic: Like us on Facebook "Perfect Blue Trio"
Like us on Facebook "Perfect Blue Trio"
dannowilso wrote: This would be such a nice portable rig, whats the power rating on the micro? Topic: Double Bass; it's a big instrument. i have a christopher 400 upright. when i went to pete's shop last year i tried the christopher 100 and the 400.
the 100 sounded just as good. the only main difference was that it looked cheap visually compared to the 400 with the fancy wood. sounds like it was an awesome gig.